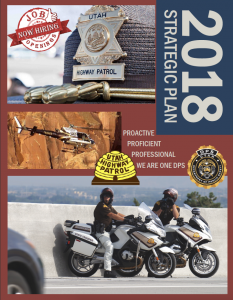 Read about our goals and initiatives, the plans to achieve our desired outcomes and the data that drives our decision-making processes. 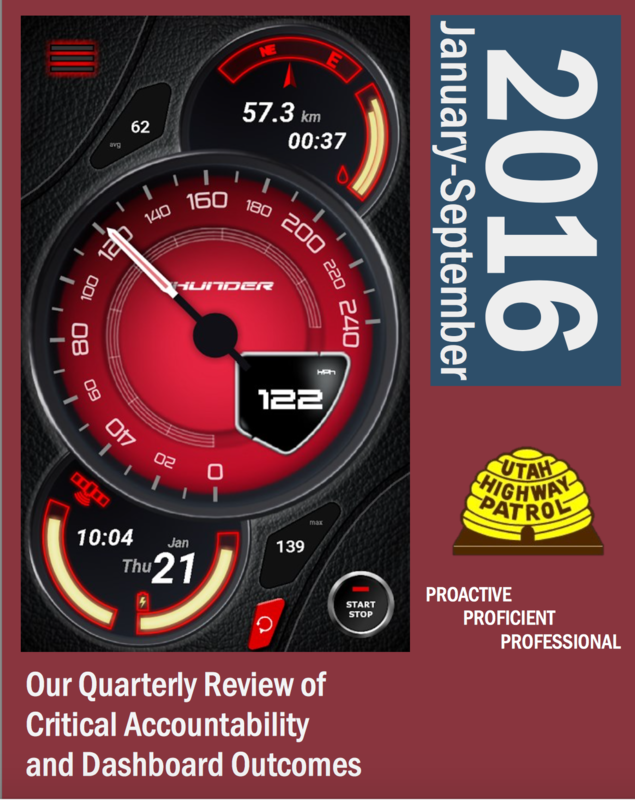 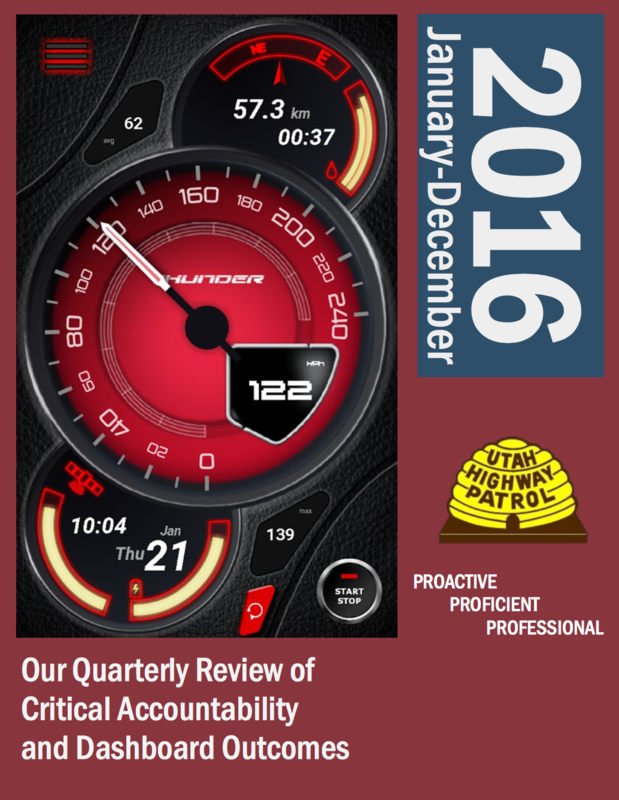 These are our quarterly reviews of critical accountability and dashboard outcomes. 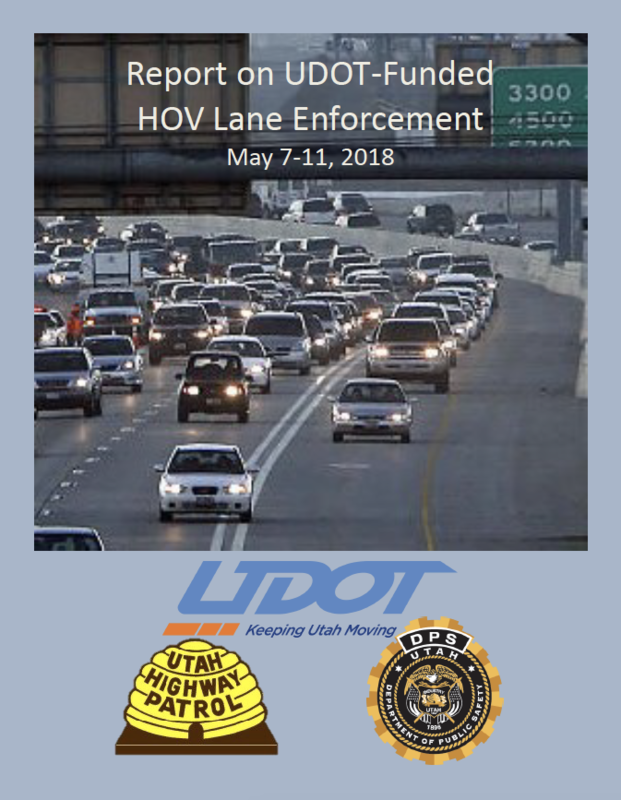 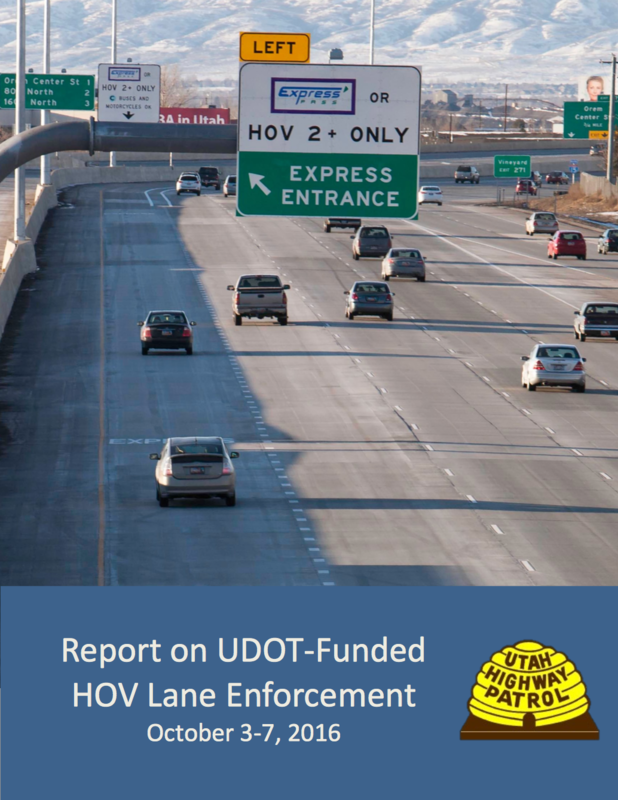 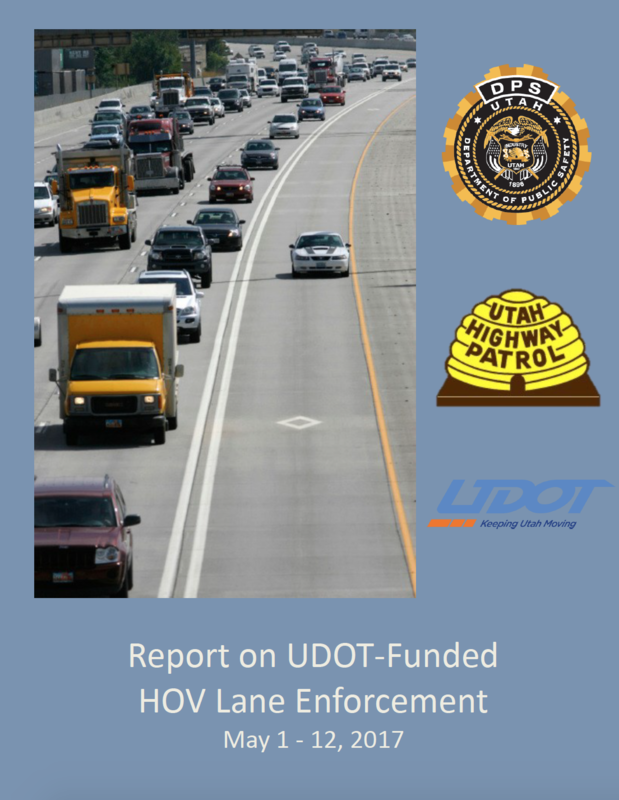 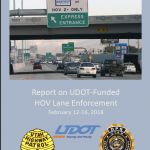 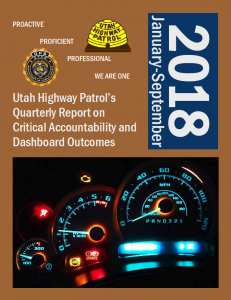 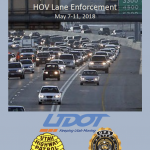 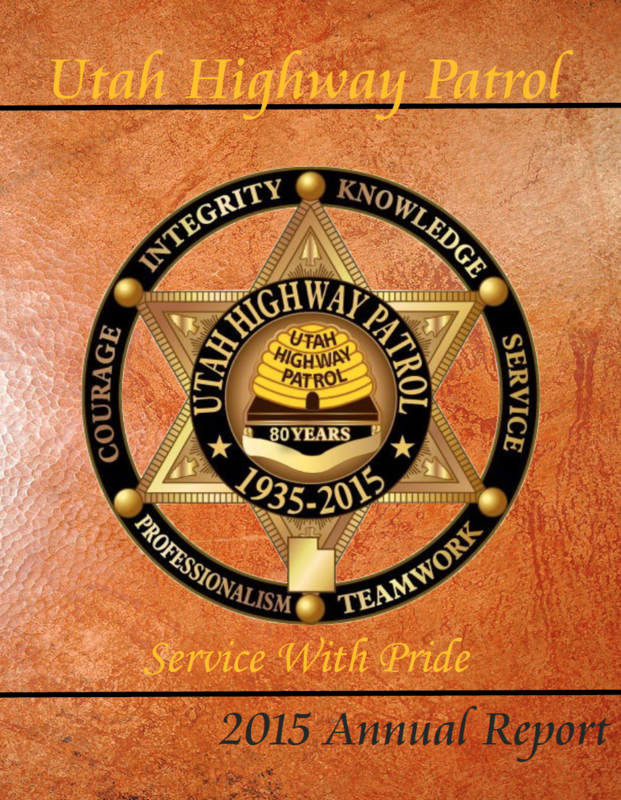 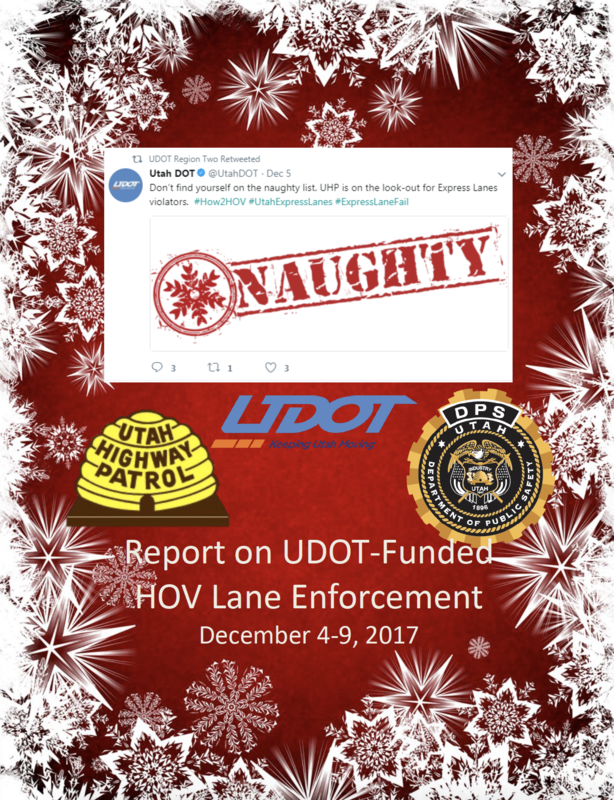 We believe it is paramount to share our accountability and dashboard measures with those we serve, empowering them with information to understand, appreciate, and trust the agency and staff to do the right thing for all people in Utah. 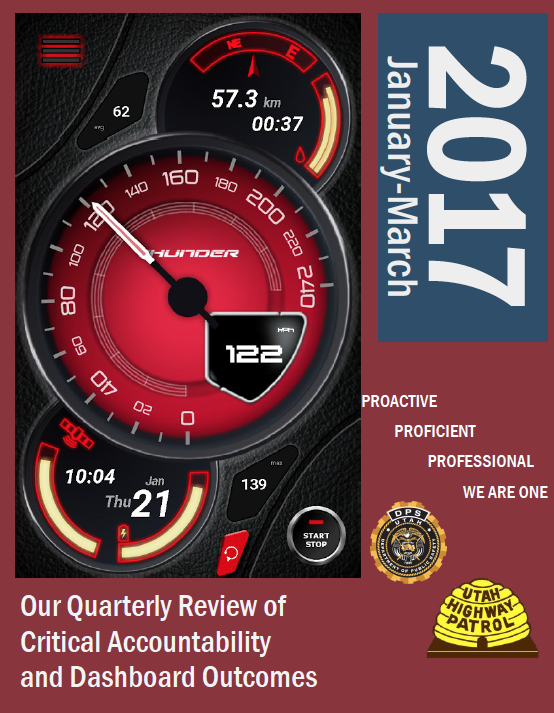 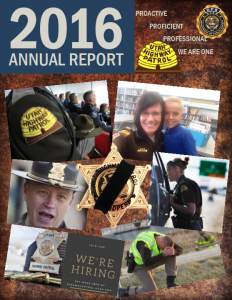 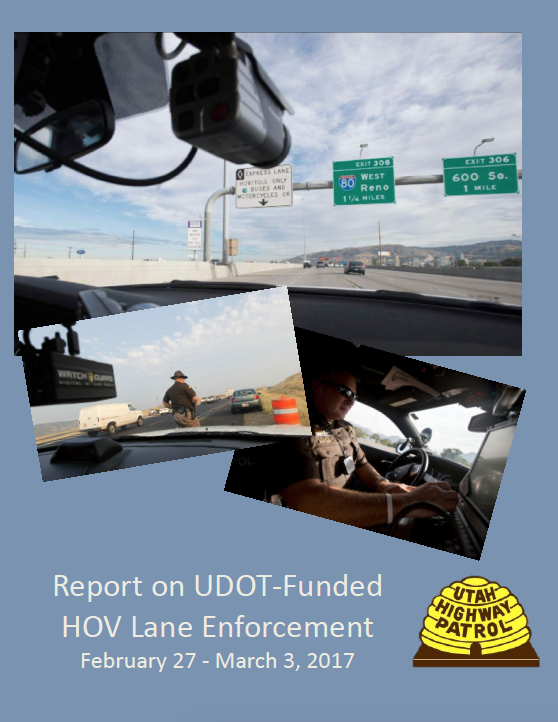 Read detailed information about how our troopers worked to achieve our annual goals of effective administration, being proactive, increasing proficiency and always being professional. 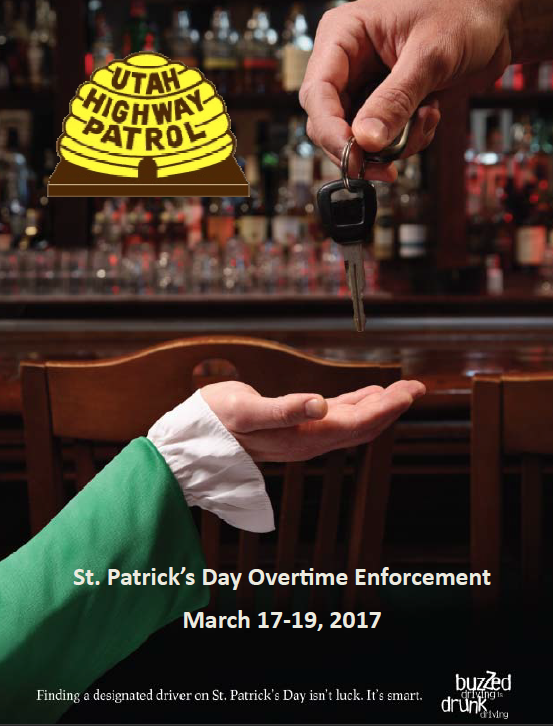 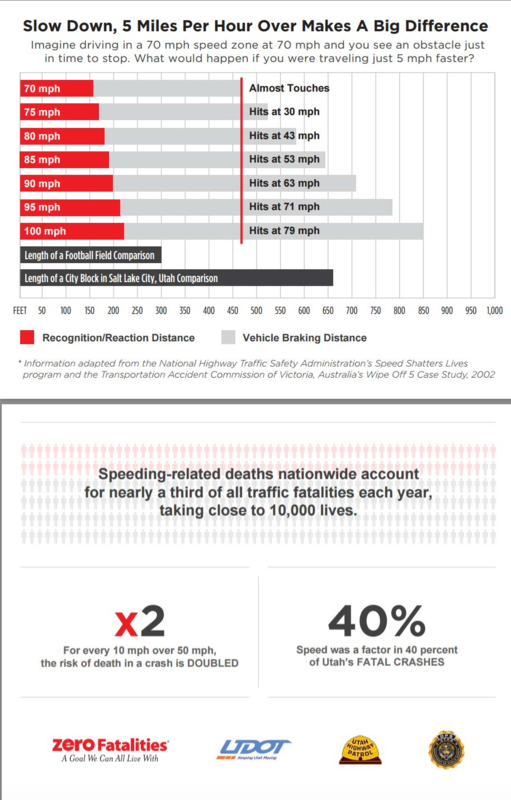 These were produced for troopers to help educate motorists about the dangers of speeding.